My favourite two-year-old was scrambling onto my knee with a library book for me to read to him. It was an alphabet book with beautiful pictures. As we turned the pages and chatted together about the pictures I noticed that some pages were better than others. This is often the case with alphabet books. And it’s not the beautiful pictures or gorgeous page layout that makes an alphabet book good. It’s the content. 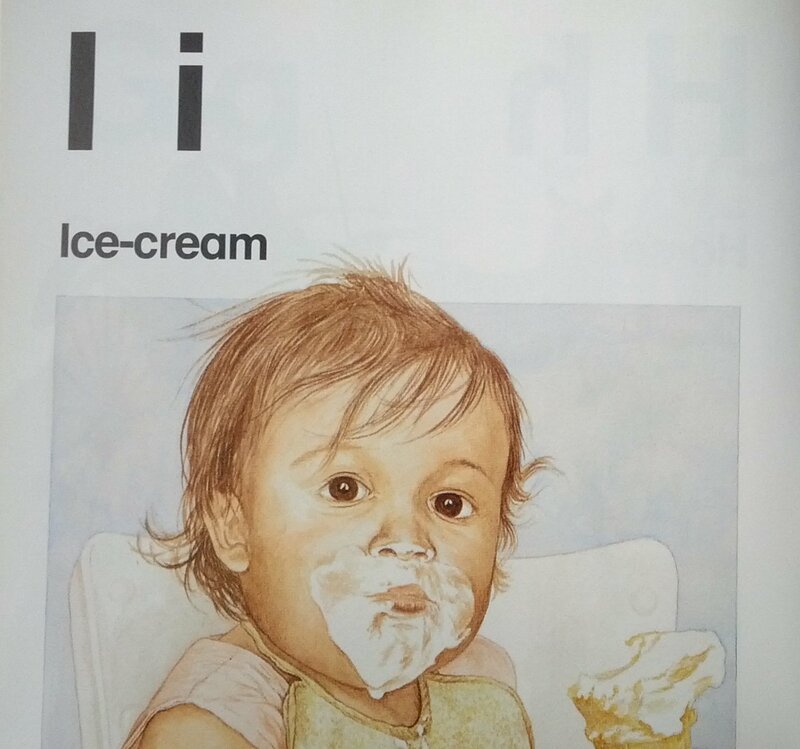 For an alphabet book to be good the pictures chosen for each letter must match the sound that the letter makes. As you can see from the photos I’ve collected here*, it’s not uncommon for an alphabet book to look beautiful but be a bad alphabet teaching tool. 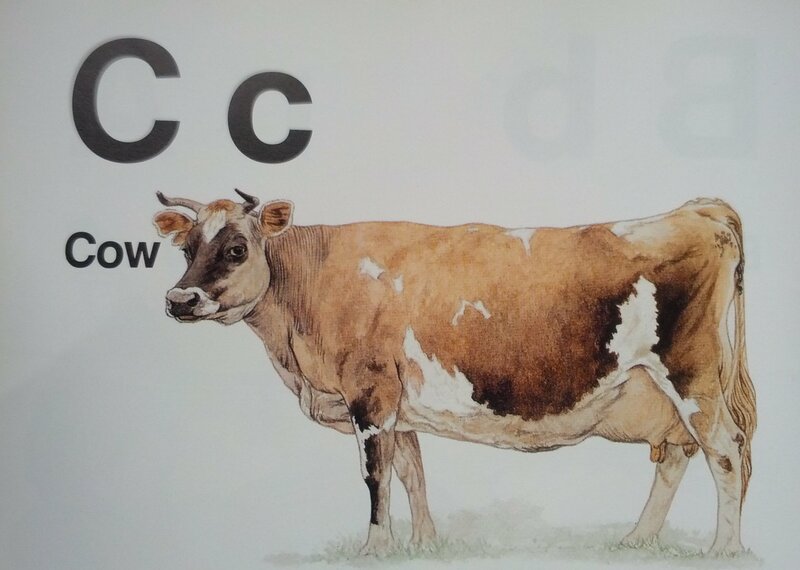 So the ‘C’ page needs words like cow, but not cement. The‘S’ page needs words like sun or sausage, but not sheep or ship. The ‘T’ page needs words like tea or tin, but not tree or thermometer or tramper. 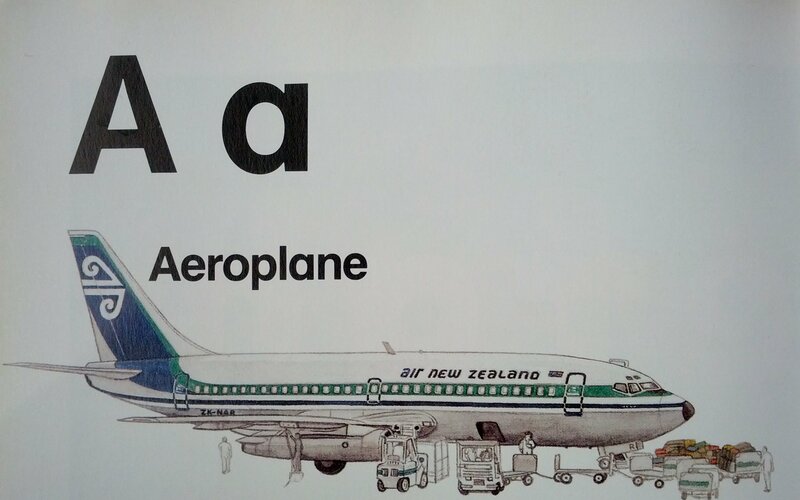 ‘A’ needs to be apple rather than aardvark, aeroplane, airplane or acorn. 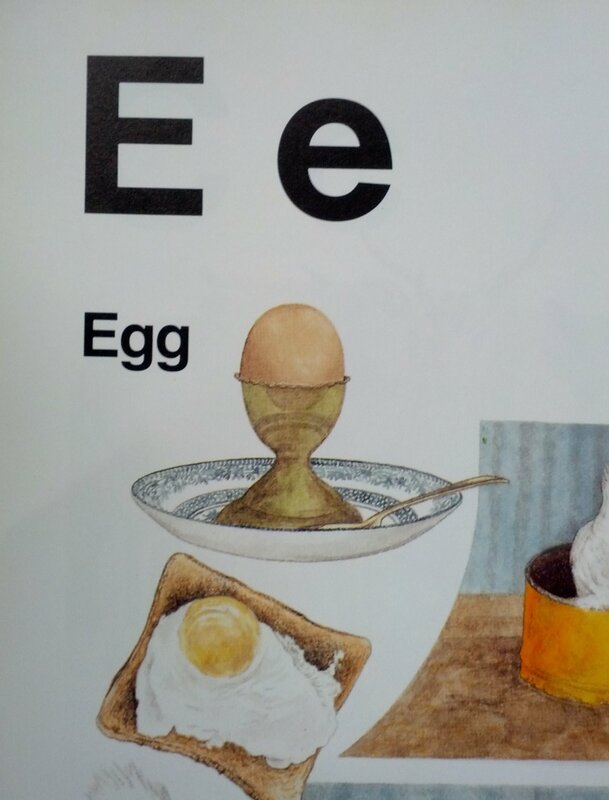 ‘E’ needs to be egg rather than eel. ‘I’ needs to be insect, igloo or ink rather than ice-cream. 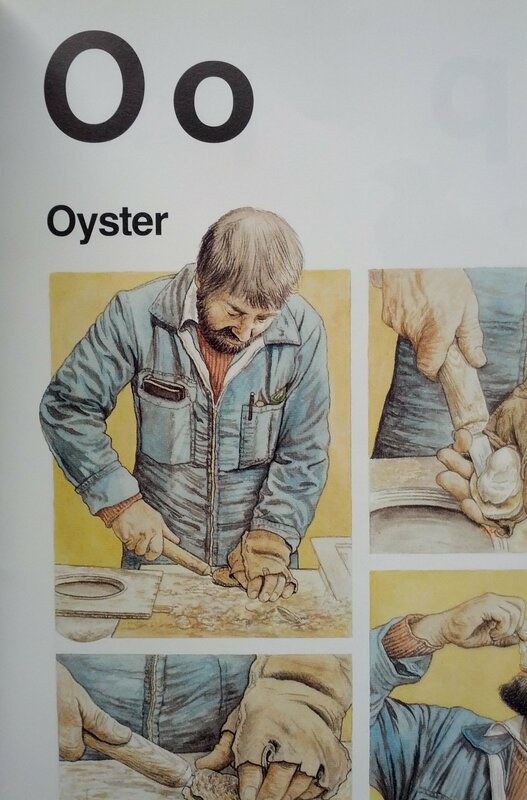 ‘O’ needs to be orange or olive but not oyster. 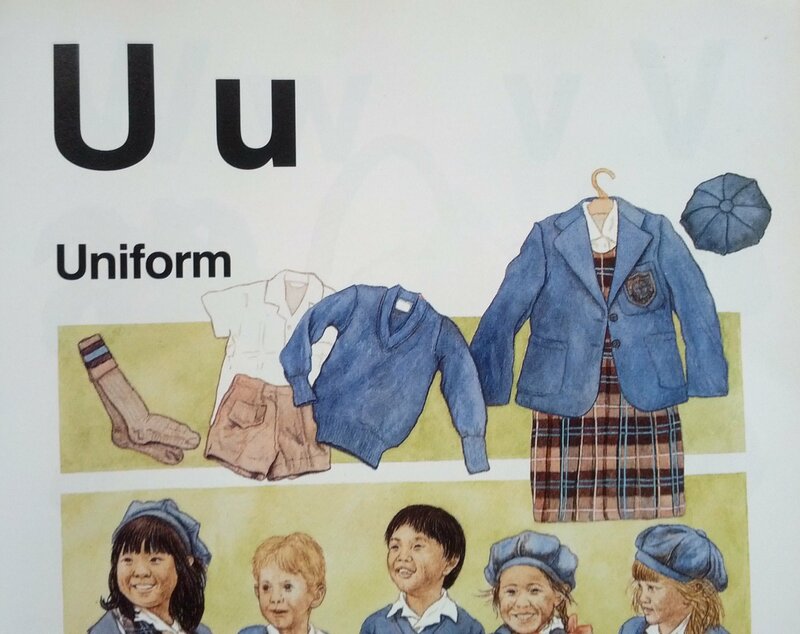 ‘U’ needs to be umbrella rather than uniform or unicorn. Using these rules to help you choose a good alphabet book should make the choosing much easier, even if it makes finding a good book much harder. And it also helps you when you are teaching the alphabet by getting your child to stick or draw pictures to make their own alphabet book. Happy reading with your little ones ! 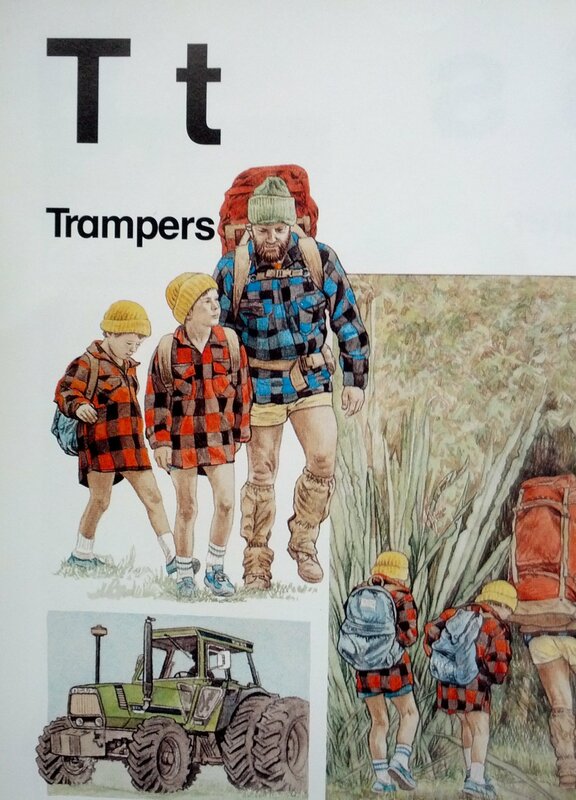 *The pictures in this post were taken from ‘New Zealand ABC’ by Gwenda Taylor.